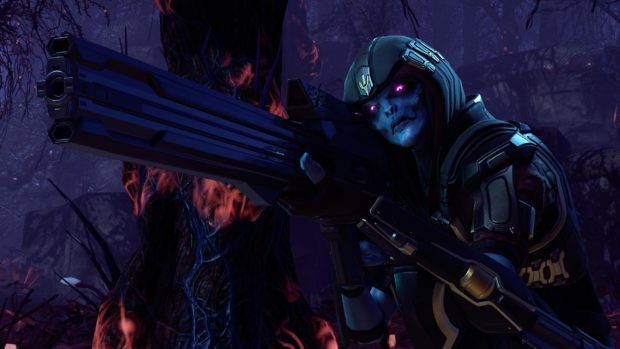 Around noon Pacific yesterday XCOM 2 became available for pre-load. 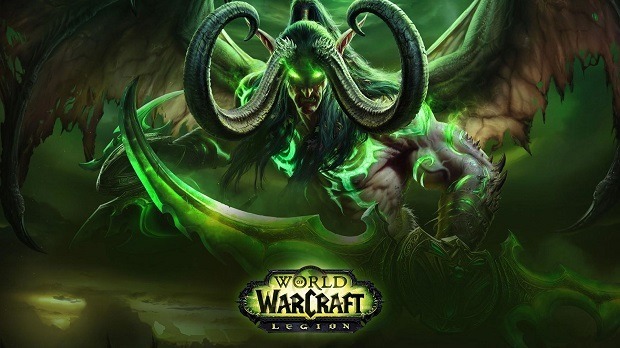 The PC exclusive title (thus far) released today so time is ticking to get that 31GB download started (no joke, 31GB Download and 45GB after installation). 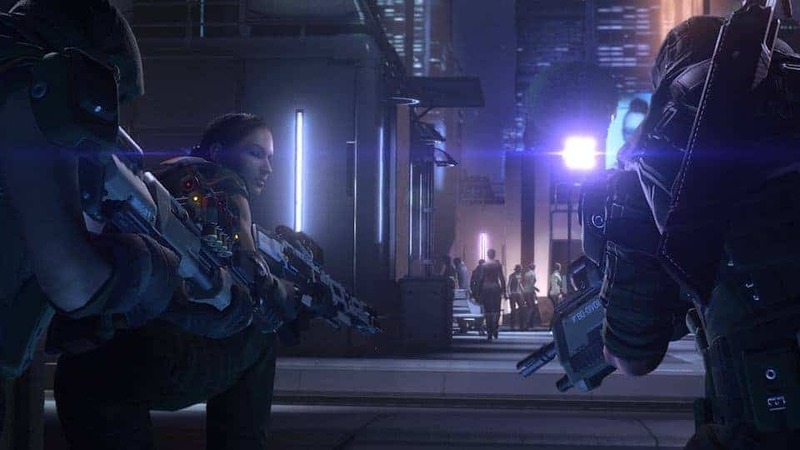 Gamers unfamiliar with PC digital games are in for a nice surprise as discounts are aplenty, particularly when a title is still in pre-order status such as XCOM 2. Three authorized retailers have price breaks up to 25% off on the deluxe and standard editions. GMG, GamesPlanet, and FunStock Digital will all get you the same pre-order bonus “Resistance Warrior Pack” that Steam Store offers, plus the main carrot incentive of a big healthy percentage off list price. Converts to about $58.94 USD. Login is required to see this deal. Converts to about $45.34 USD. XCOM 2 Deluxe or Standard Edition? If you planned on spending sixty bucks on the game anyway, you may be tempted to buy the Deluxe Edition after discount, since it’s right around that same dollar amount ($57 at GMG for Deluxe vs. $60 for standard at Steam Store). Is it worthwhile though? The answer depends on how devoted an XCOM fan you are. The Deluxe gets you the same pre-order bonus as the standard edition, the soundtrack, and most importantly the Season Pass of the Game. 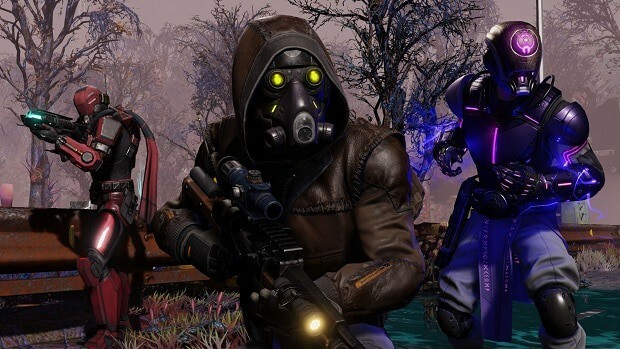 XCOM 2’s Season Pass has been dubbed the “Reinforcement Pack” and will have a total of 3 separate DLCs launched post release – 1 in the spring and 2 in the Summer of 2016. If you plan on buying that content right away because when you enjoyed playing through Enemy Unknown and Enemy Within, grabbing the Deluxe Edition isn’t such a terrible idea for the additional content on the cheap. If you think it’ll take you at least half a year to complete XCOM 2 (backlogs are no joke) and you won’t need the content until then… You’ll probably want to wait for a Winter or Summer Sale on Steam to catch a discount the Season Pass. XCOM 2 is thus far doing very well in reviews. 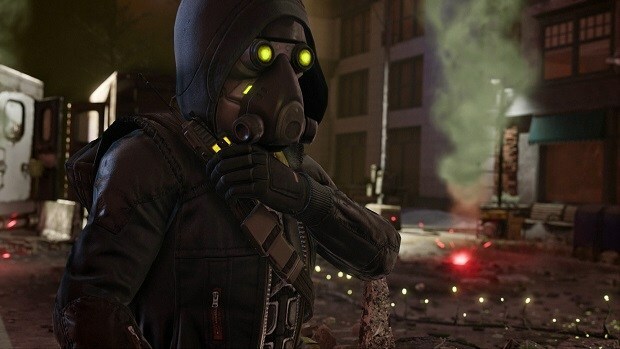 The game has scored a 90/100 on Metacritic, which actually makes it better than the 2013 released XCOM: Enemy Unknown, a nice surprise given it isn’t very often that a sequel of a hit title excels expectation.